Hon Hai's Foxconn, which is already a major original equipment manufacturer for Apple, is set to enhance its ability to supply the American computer company with even more services now that it has Sharp. China's antitrust supervision authority has approved Foxconn's Sharp acquisition, which paves the way for the completion of the deal. According to a report published by Taiwan-based Foxconn, after finishing all regulatory approvals, Foxconn and Sharp will complete the transaction in accordance with the agreement of the two parties as soon as possible. 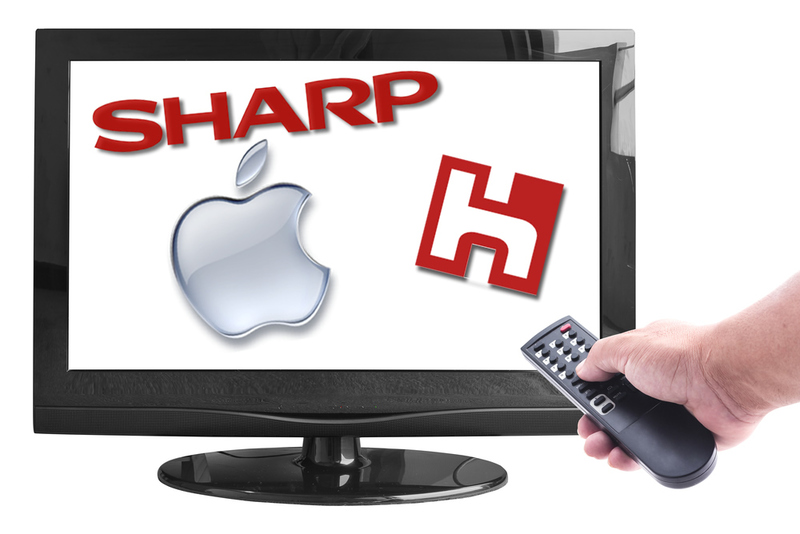 With the transaction, Foxconn will gain Sharp's panel technologies and enhance the relationship with its major client Apple. Foxconn plans to acquire two-thirds of Sharp shares for JPY388.8 billion, which is about USD3.84 billion. This transaction was once postponed due to the antitrust approval of China, and Foxconn was not able to complete it in June 2016. 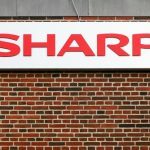 Some investors worried that the deal might fail and the share price of Sharp once dropped to a much lower price than the acquisition price, which is JPY88 per share.